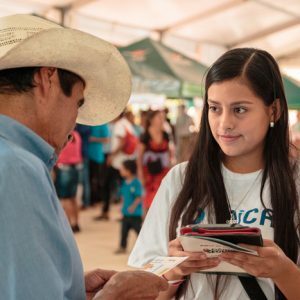 Disaster reduction is highlighted and celebrated annually on October 13th through the International Day for Disaster Reduction (IDDR). 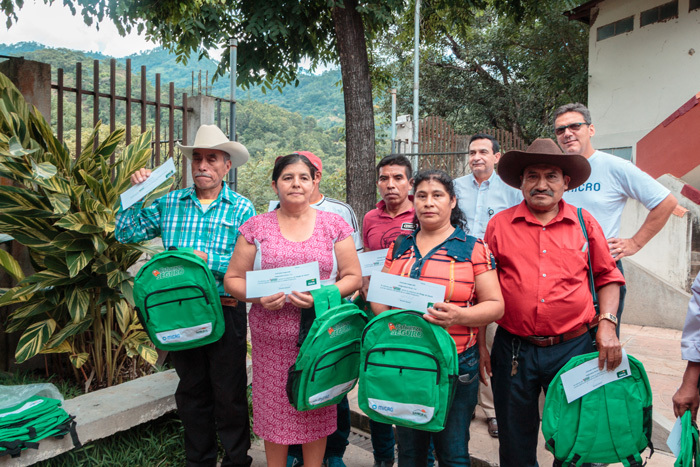 The purpose of this day is to celebrate how people and communities around the world are reducing their exposure to natural disasters, and encourage every individual, community and government to take part in building more disaster-resilient communities and nations. 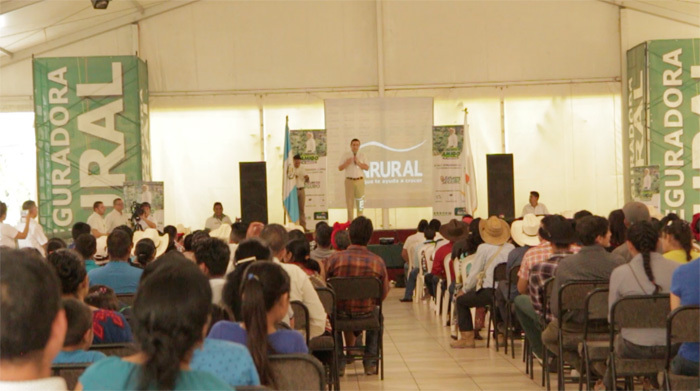 To mark this important day and as part of MiCRO’s Value Added Program (VAP) supported by IADB/MIF, MiCRO, Aseguradora Rural (AR), Banrural (BR), and CONRED together organized the First Disaster Risk Reduction Fair (DRRF) held in La Democracia, Huehuetenango on Saturday October 14th, 2017. 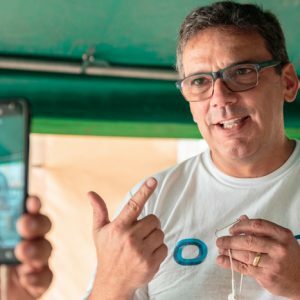 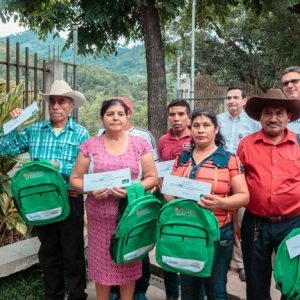 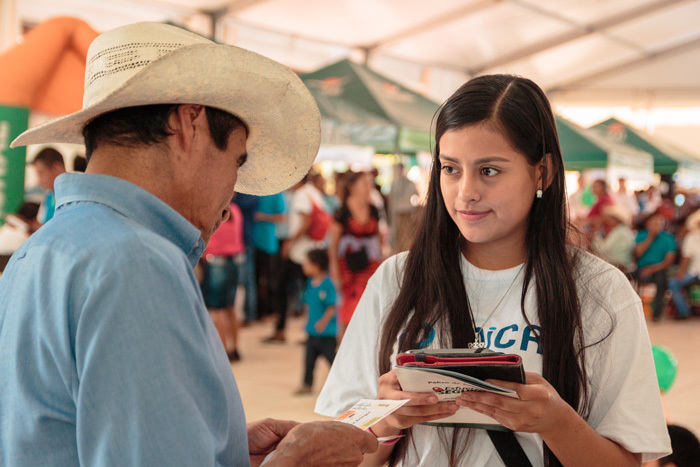 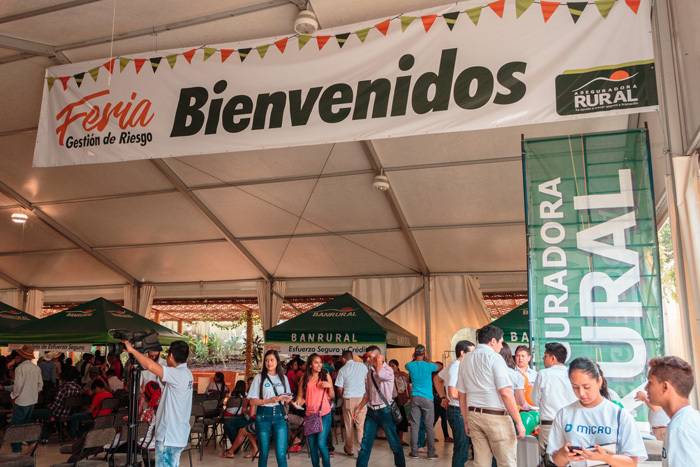 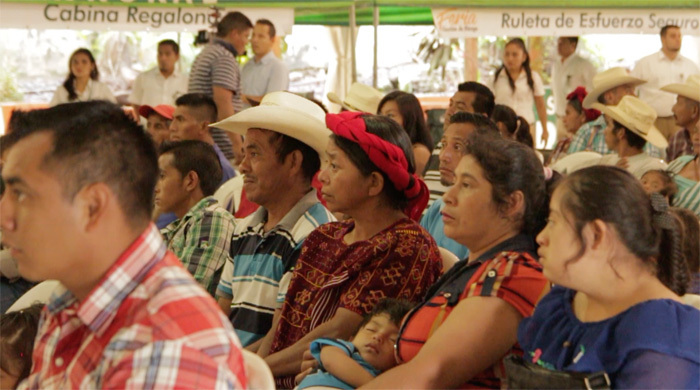 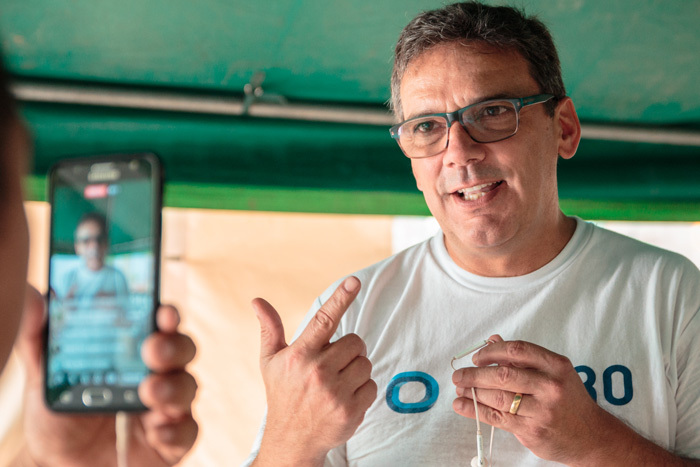 The Fair had more than 550 participants including Esfuerzo Seguro clients, their family members, representatives of the cooperative sector, Banrural, Aseguradora Rural and MiCRO. 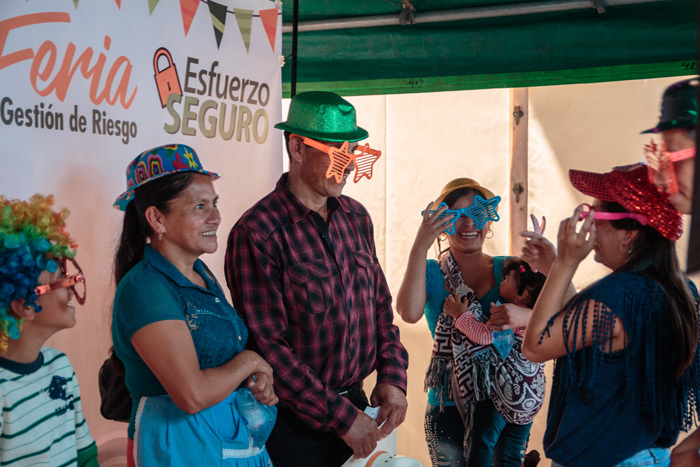 By participating in fun activities and games, the clients and their families spent the morning learning about Esfuerzo Seguro, disaster risk reduction, and preparedness. 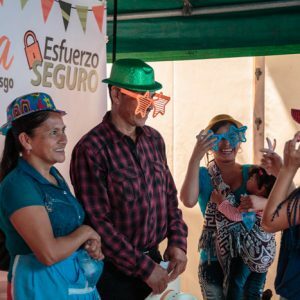 Participants also enjoyed some leisure time with their children listening to “marimba” and eating a delicious meal prepared especially for them. 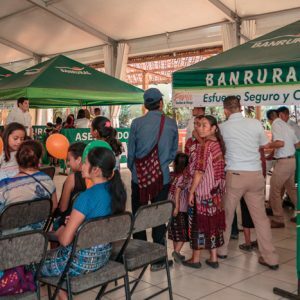 As small business owners, some Banrural clients also took the opportunity to sell some of their own products to attendees. 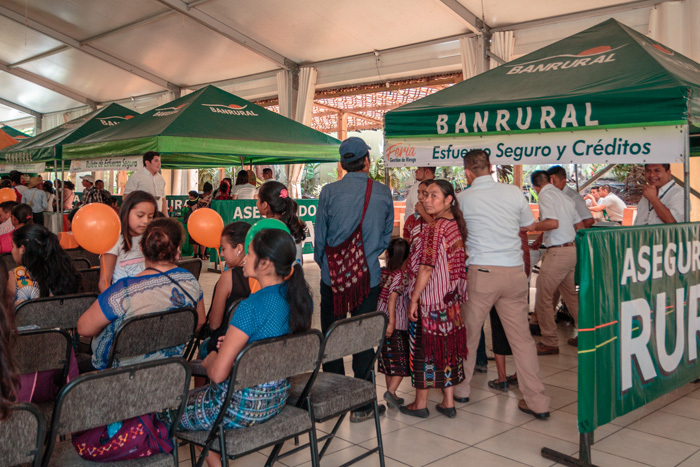 The most popular activities of the day were the “Caravana de la Rana”, a CONRED game designed with the support of the government of Japan; the “Action Protection Game” designed by the MiCRO team to raise awareness about Esfuerzo Seguro and the need to organize Family Emergency Plans; and two games of the Climate Centre of the Red Cross, for which the members of the MiCRO team were trained, “Ready” and “Paying for predictions”.